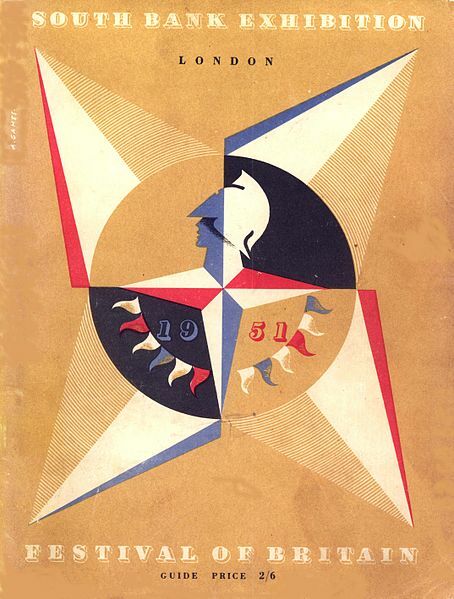 The Festival of Britain opened in May 1951 in London. 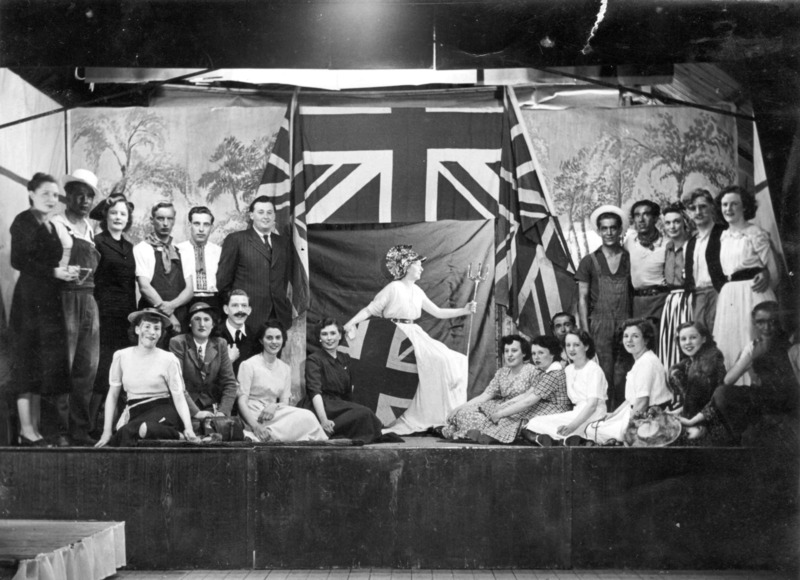 Its aim was to give the British public a sense of recovery and progress and to promote better quality design in the rebuilding of the country after WW2. 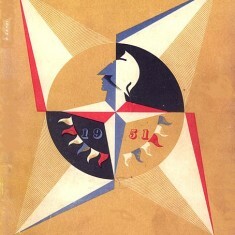 The Festival of Britain also celebrated the 100th anniversary of the Great Exhibition in 1851. 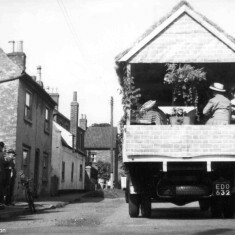 Bottesford joined in the spirit of the occasion and celebrated the event during the summer of 1951. 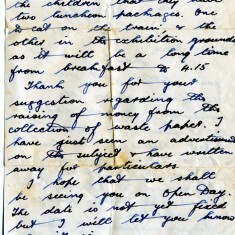 A trip to London was organised for children at the school. 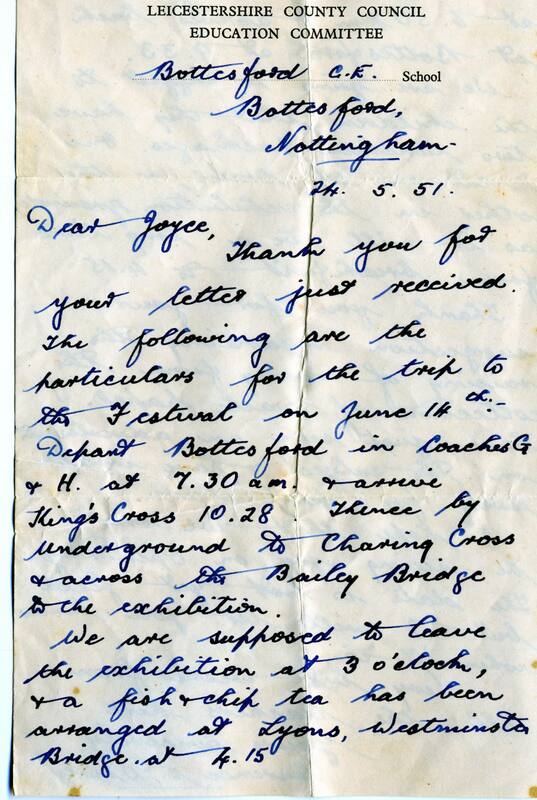 In May 2011 Margaret Waudby recalled some details of Bottesford’s Festival of Britain celebration. 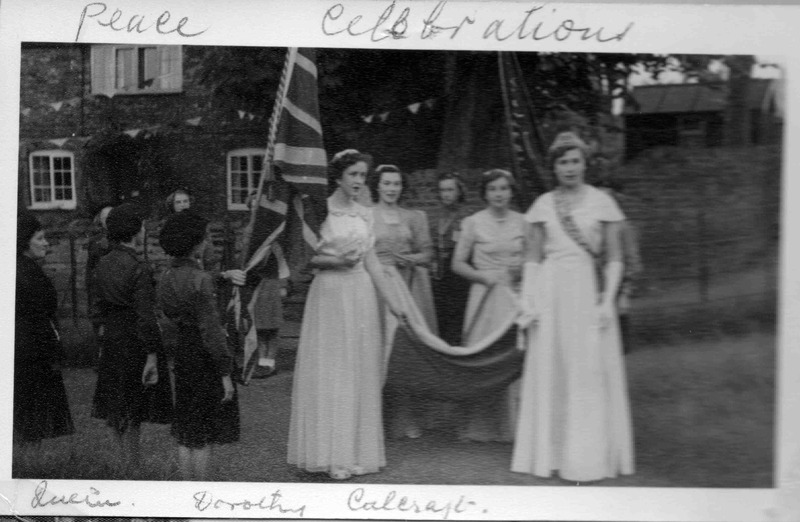 Mr Heath of Beechwood House and Mr Allsop coordinated a week of celebrations in Bottesford, helped by Mr Len Barnes (representing the VC Hall) and Mr Cyril Palmer. 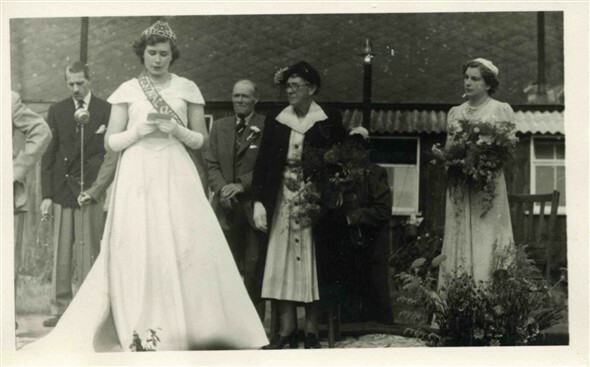 After a ballot of young people in the village, Dorothy Calcraft was elected as Festival Queen. 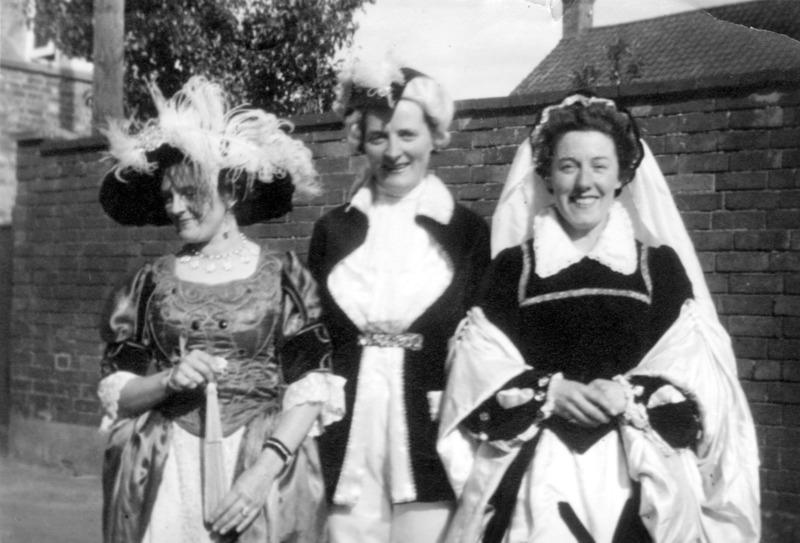 She was to be attended by Margaret Waudby, Doreen Maskell and Doreen Guy. 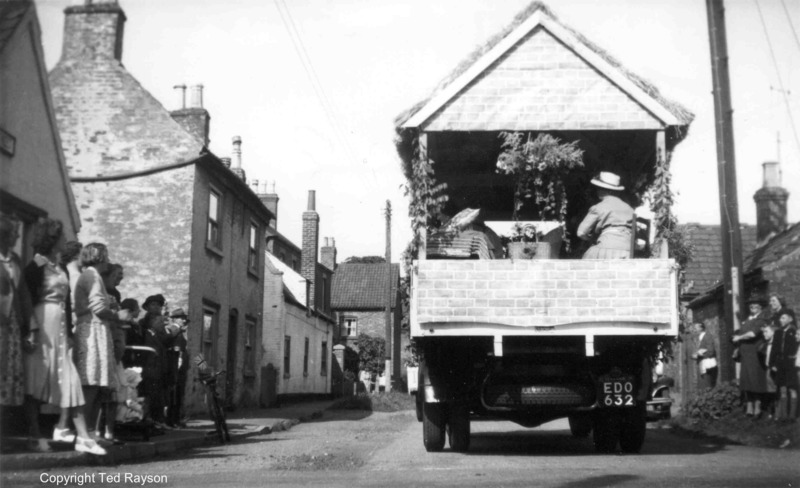 On the Saturday there was a parade through the village, led by the Queen and her attendants in a white open top car. 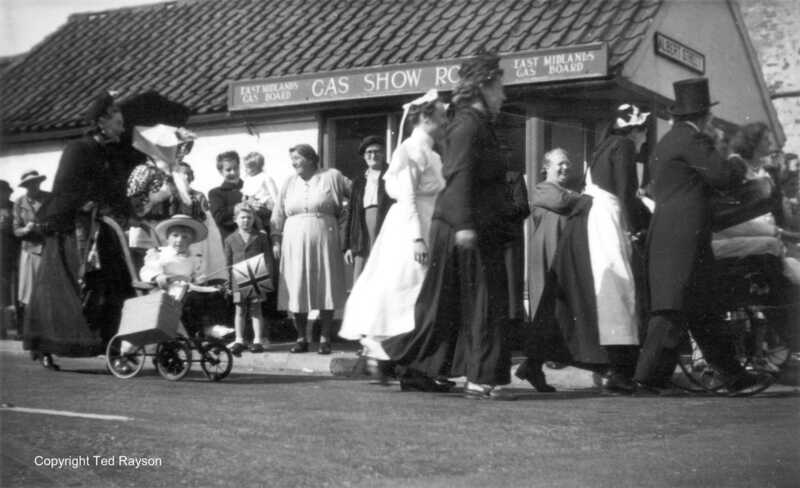 In spite of rationing it was still possible for the Queen and her attendants to wear long dresses. 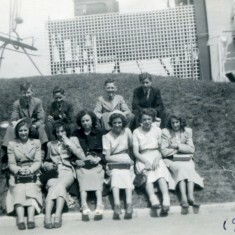 Bridesmaids’ dresses and evening gowns were reused to great effect. 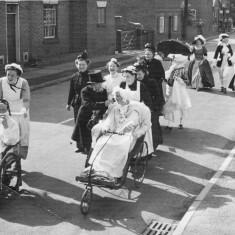 Members of village groups such as the WI, the Mother’s Union, Guides and Brownies and the Youth Club were in the procession. 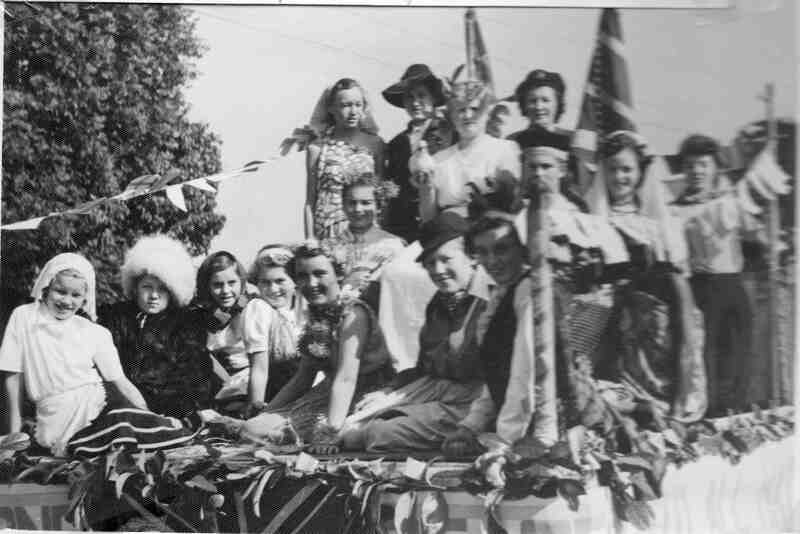 They wore costumes and some travelled on decorated floats to the V.C. Hall. 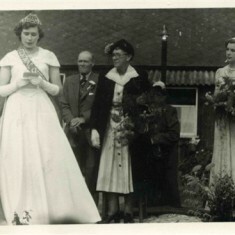 Mrs Gale, one of the oldest residents of the village, performed the crowning ceremony in front of the V.C.Hall. 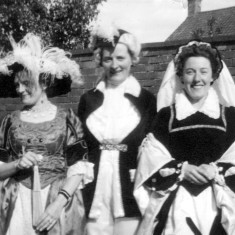 During the following week, the Festival Queen and her attendants visited older members of the community who had not been able to attend the crowning ceremony. 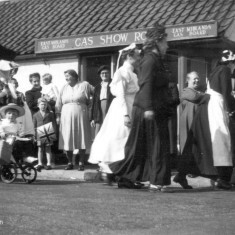 There was a service and church parade on the Sunday and during the week, a variety of activities were organised. 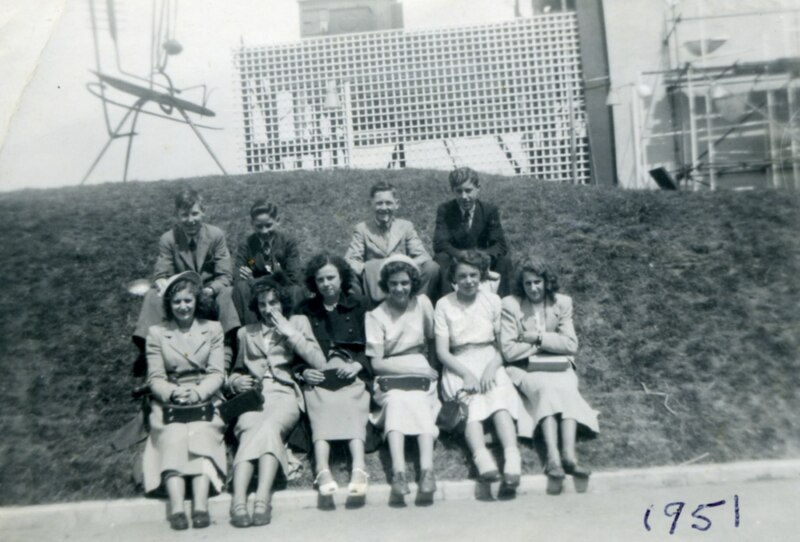 These included a football match on the football field by the Normanton crossing, a special whist drive and competitive skittles matches to win a pig. 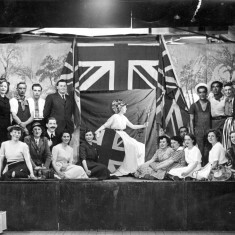 At the end of the week there was a Festival dance and a Variety Concert in which the finale was a tableau featuring Britannia, dressed in white and holding a trident, surrounded by entertainers in the show. 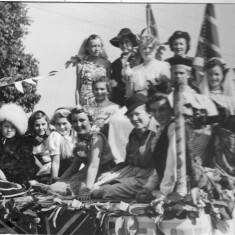 I also remember vividly the trip to London to the Fesival of Britain, but my group was from the Primary School. 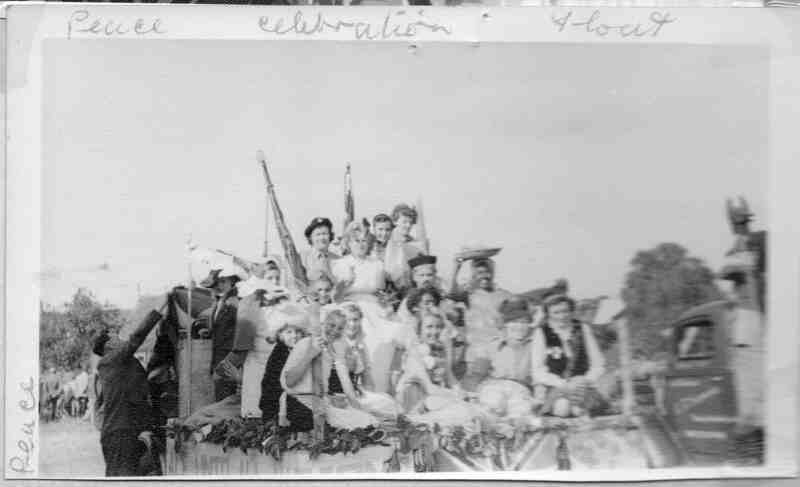 I wonder if anyone has any photos of the event. 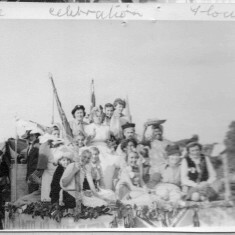 My sister Angela Riddington nee ( Bradshaw) is in the picture of the Girl Guide float. 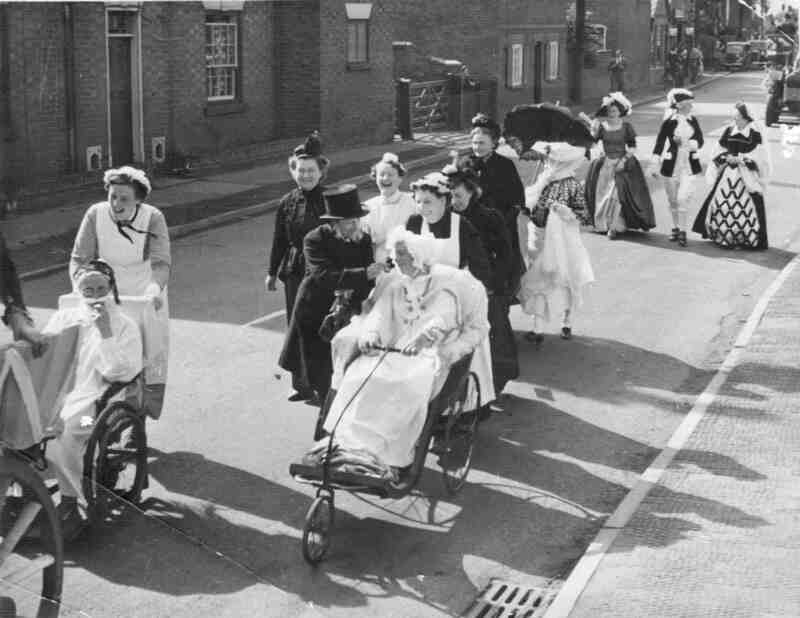 Also the photo of the group on High St, I think the three wheeled Bath Chair and the Wheel Chair were from the Old Rectory and as children we used to sneek in and borrow them when Cannon Blackmore was out, the Rectory garden was a great race track. 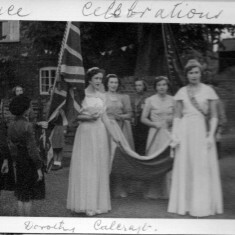 The two photo captions referring to Dorothy Beedham when in fancy dress are incorrect. 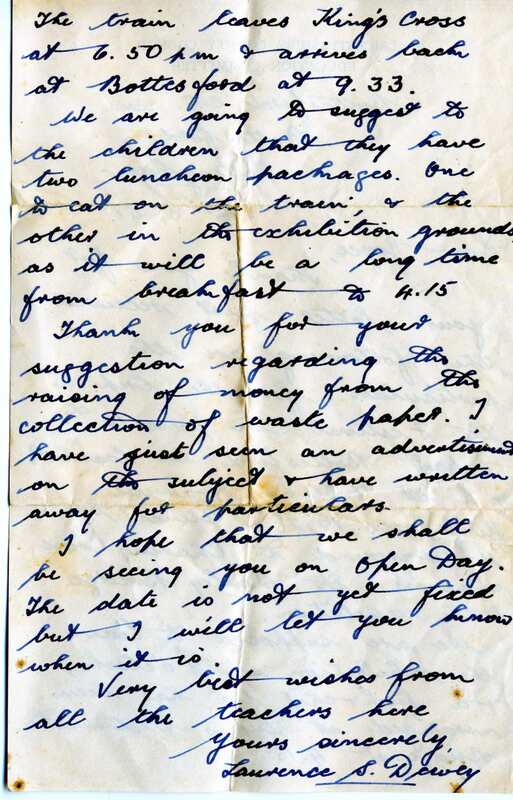 The lady was May Green, whose husband Harry was in the army during the second war with my father Harry Daybell and Arthur Beedham. 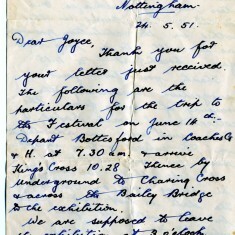 They lived at Bobbers Mill in Nottingham and used to visit the village for fetes etc. Thanks for the update – we’ll correct the caption.